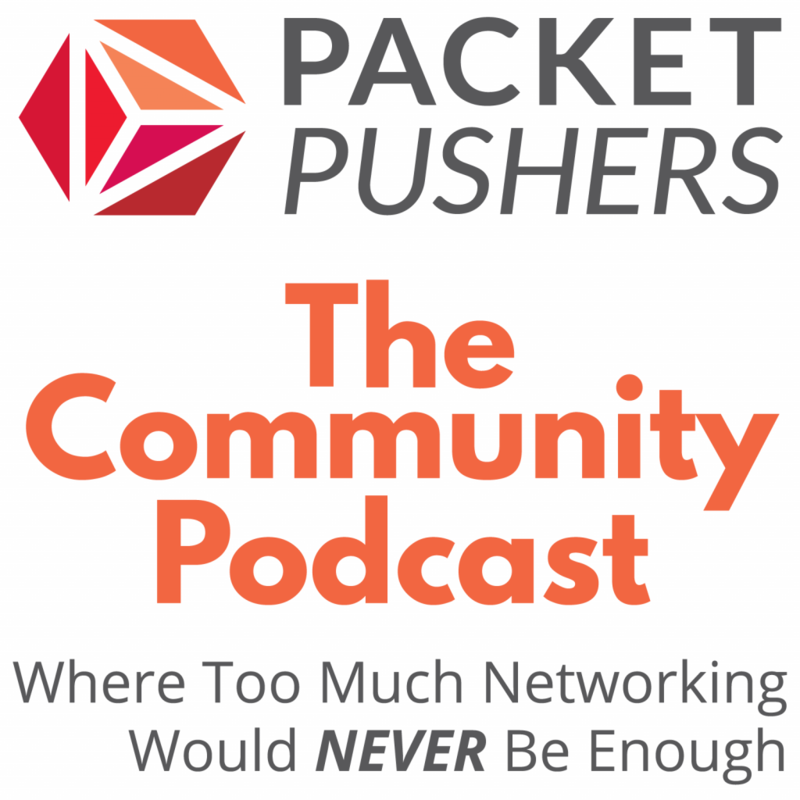 Welcome to the inaugural episode of Day Two Cloud, a new podcast on the Packet Pushers network. For new listeners–a.k.a everyone since this is the first episode–here’s a little background on what we’re going to cover on the podcast. There have been countless articles, marketing slicks, and breathless descriptions of what is possible with the cloud. For the better part of a decade you’ve been told the cloud is rainbows and puppies and that every day is your birthday. So you’ve bought into the promises. You’ve mapped out a vision on a whiteboard. You’ve forecasted the benefits for IT and the business. Now the real work begins. How well does reality match the design? What happens the first time something crashes? How do you handle shifting demands, changing requirements, and security concerns all running on bleeding-edge technology? Day Two Cloud is all about what happens when the cloud gets real. My guest for the first episode is Tim Warner, a Microsoft cloud and data center MVP and a PluralSight author. We dive into a case study of a client of Tim’s who’s migrating a business application on Azure. We discuss how the client decided to move into public cloud, the technical requirements necessary to migrate and scale the application, how to address client access and application availability, and lessons learned around deployment, automation, and cost control. I’m Ned Bellavance. I’m the director of cloud solutions for an IT consulting company. You can check out my blog at Ned In The Cloud for more of my bio and to see what I’ve been up to in tech. I also co-host the Buffer Overflow podcast.